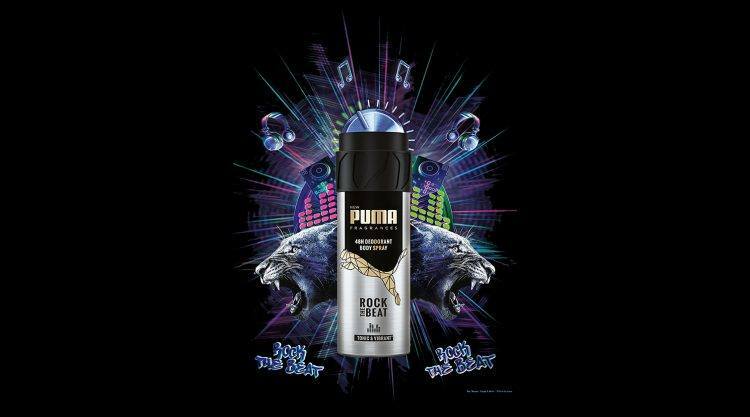 …or at least that’s how the clip goes, in which the PUMA ambassador and French striker promotes the new PUMA deodorant sprays in France. 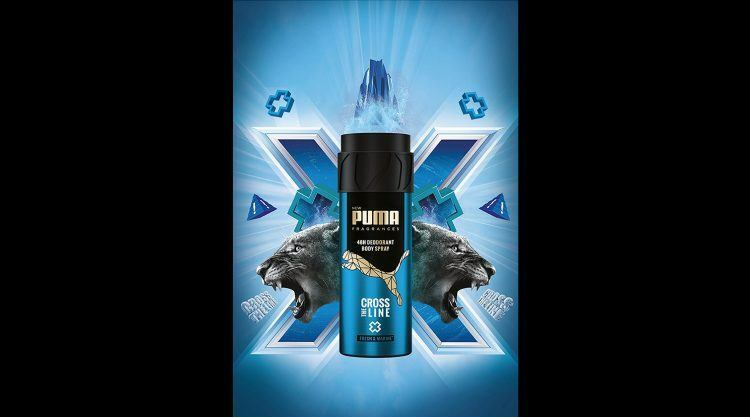 The conclusion: “If you can’t get Griezmann, use PUMA Fragrances instead.” The video was number one on YouTube last year and the deodorants, launched in France last September, are already doing well. Germany is up next: the six scents created by our licensing partner L’Oréal have now been launched there, too. While the world’s fastest man and PUMA athlete Usain Bolt is the global ambassador for PUMA Fragrances and has already appeared in a commercial alongside Griezmann for France, the German market will be taken on by PUMA player and Borussia Dortmund icon Marco Reus. 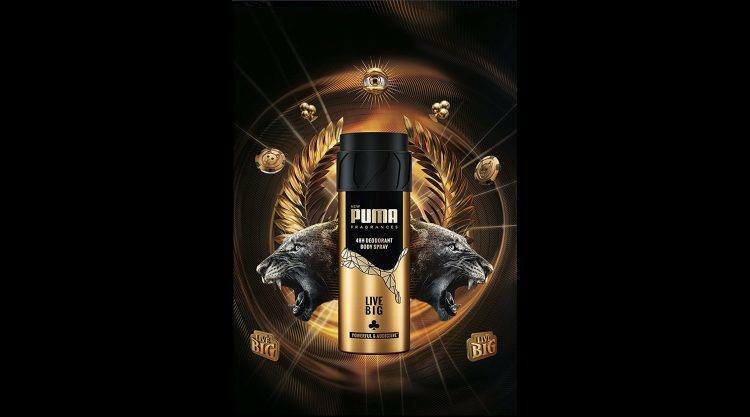 The body sprays, aimed at the age group that identifies with Reus – young men between 18 and 25 years old – come in six different scents that were created by seven perfumers for L’Oréal and PUMA. 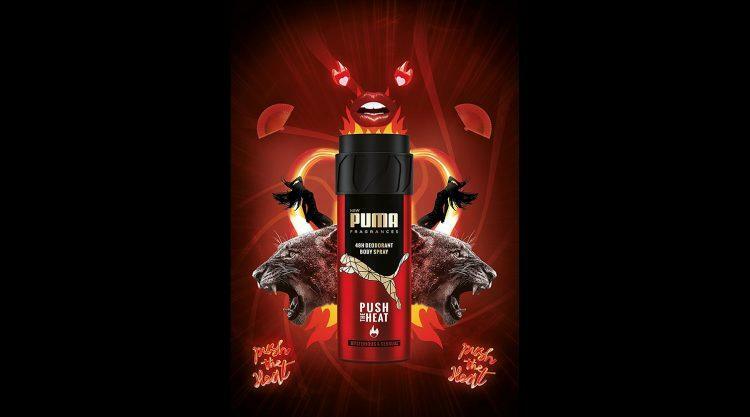 The scents give consumers a “sense of victory” and their names borrow from our marketing as well as typical Gen Z activities: Push the Heat, Rock the Beat, Live Big, Cross the Line, Shake the Night and Run the World. So far, the new brand and products have been well-received on the German market. The launch event in Hamburg last month was attended by numerous bloggers and influencers, who came to hear about our brand’s DNA from our Creative Director Torsten Hochstetter, as well as find out more about the inspiration behind the scents from their creators. 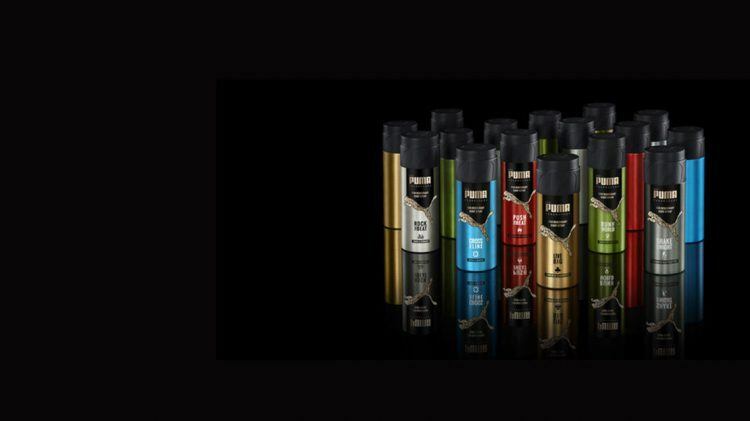 The smartly-designed sprays are now available in stores in Germany. Watch out for further countries to follow. PUMA employees attended the German launch eventin Hamburg: Pascal Lenferding, Nicole Veen, Daniela Molin, Oana Leonte and Paul Paska. "It is something that we are building our Future on"